Do your ears ring or buzz? You’re not alone. Tinnitus is a problem that affects about 15% of the population. About 5% of the population reports severely intrusive tinnitus affecting day to day activities. 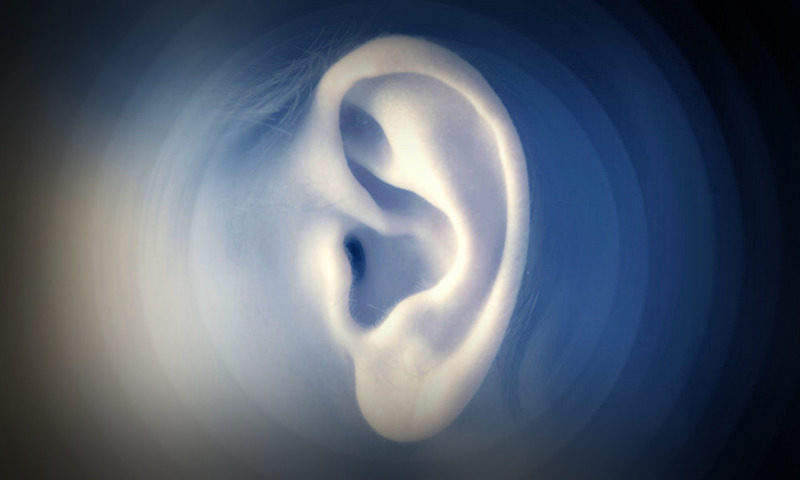 Identifying any medically treatable condition which could be the cause of the tinnitus. Where the cause is not identified as medically treatable further assessment is made to establish the source of the tinnitus. Assessing the annoyance level of the tinnitus. Is it only observed in quiet conditions or is it constantly distracting with high annoyance? Tinnitus matching – your tinnitus is matched to an external noise source in terms of pitch and loudness. Masking therapy – Once the tinnitus is understood we assess the ability of a noise generator to mask the tinnitus. There is no pharmaceutical method of reducing tinnitus. However, masking the tinnitus through table side sound conditioners, hearing aids or personal tinnitus maskers can provide considerable relief.